Our snack packs are the perfect snack anytime you're on the go. Toss it in your gym bag, your kid's lunchbox, or bring it to the office. 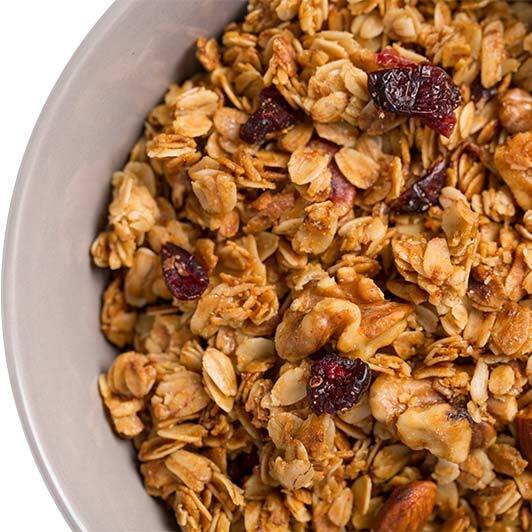 Wherever you take it, we know you’ll agree – Four Plus is granola the way you like it!